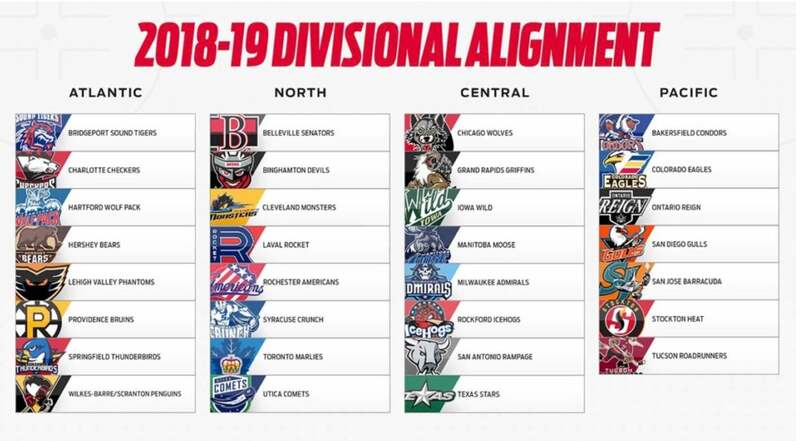 Springfield, MA – American Hockey League President and CEO David Andrews announced that the league’s Board of Governors, which convened for its Spring Meeting today in Chicago, IL has approved the following division alignment for the 2018-19 AHL season. 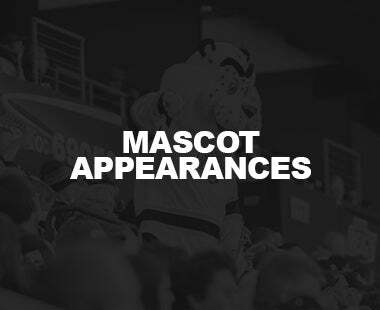 Ontario welcomes the Colorado Eagles to the AHL for their inaugural season in 2018-19. 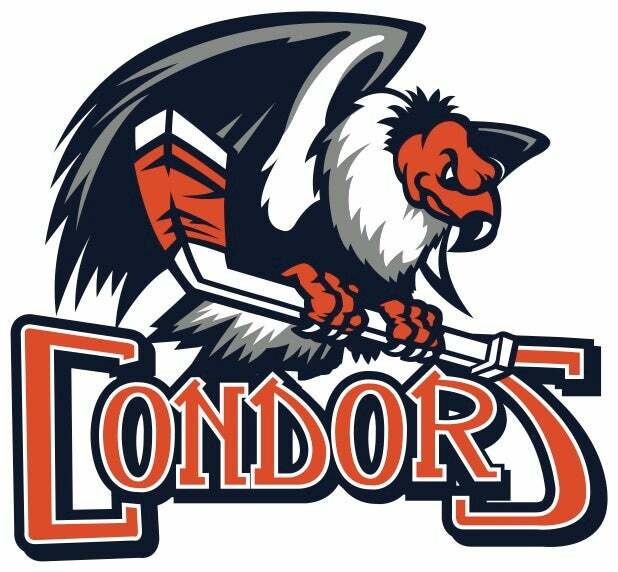 Colorado joins the AHL as the top minor-league affiliate of the NHL’s Colorado Avalanche, moving to the AHL from the ECHL. 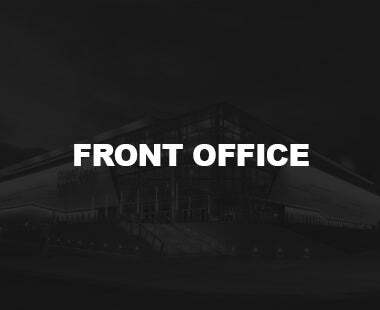 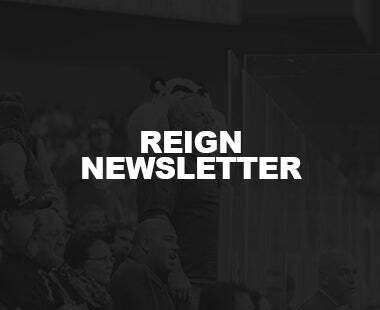 The Reign will also lose two divisional opponents from the 2017-18 season as the San Antonio Rampage and Texas Stars have been moved from the Pacific Division to the Central Division for the 2018-19 season. 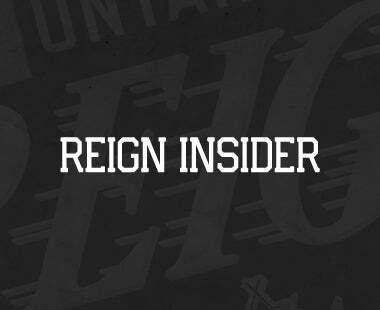 The Reign have competed in the Pacific Division in each of their three seasons in the AHL and have finished in the top three in each season, including a division title in the 2015-16 season. 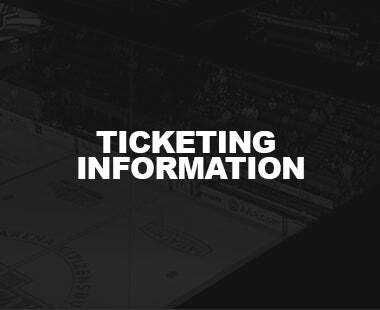 The playing schedule for the 2018-19 regular season, which begins on October 5, will be announced this summer. 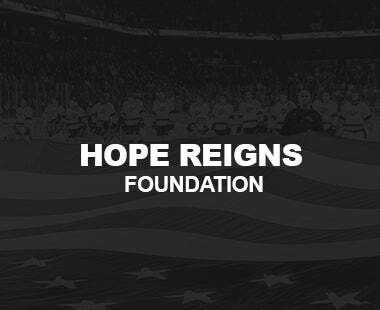 In operation since 1936, the AHL continues to serve as the top development league for all 31 National Hockey League teams. 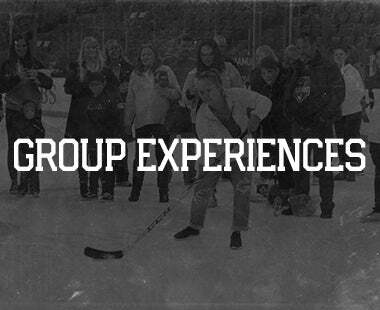 More than 87 percent of today’s NHL players are American Hockey League graduates, and for the 17th year in a row, more than 6 million fans have attended AHL games across North America in 2017-18. 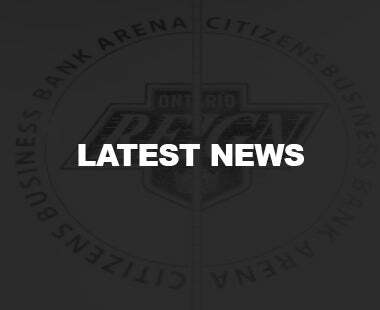 The Ontario Reign begin their new season in October! 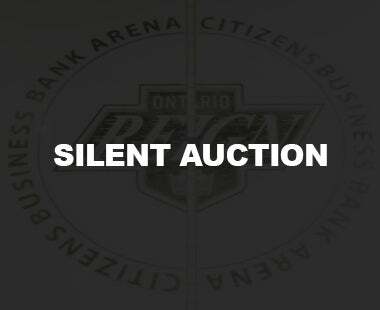 Don't miss all the exciting action as the Reign celebrate eleven years of hockey in the Inland Empire! 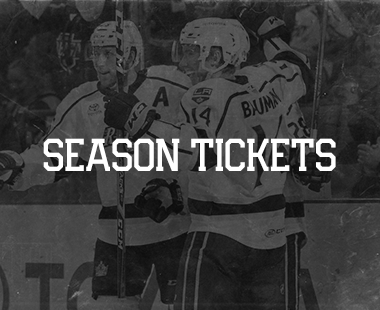 For Reign season tickets, along with information on other ticket plans, call 909.941.7825 or visit OntarioReign.com! 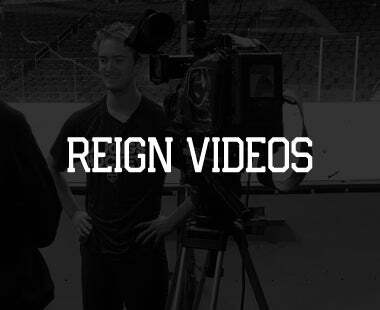 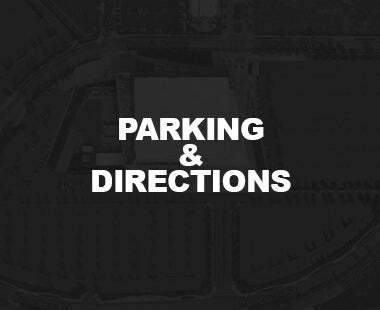 Become a “Fan” of the Reign on Facebook at OntarioReign.com http://OntarioReign.com, join the conversation on Twitter at Twitter.com/OntarioReign and follow us on Instagram at Instagram.com/OntarioReignHockey.